Cookies and Milk are so my jam. 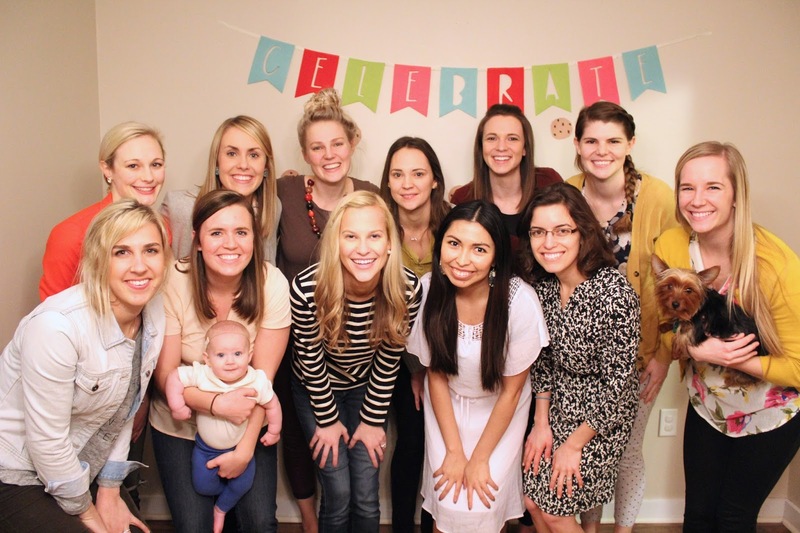 I'm also a lover of parties... and friends. Oh and birthdays. I'm also totally cool with throwing myself a birthday party... because why not? 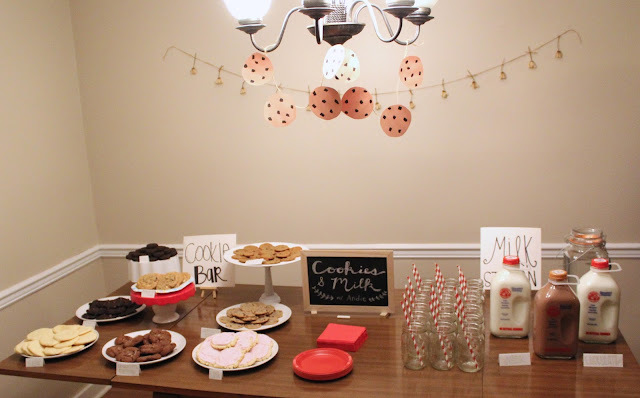 For 25 I decided to throw a Cookies and Milk party with my favorite girls. It is such an fun and easy idea to work with. You can do so much with it! 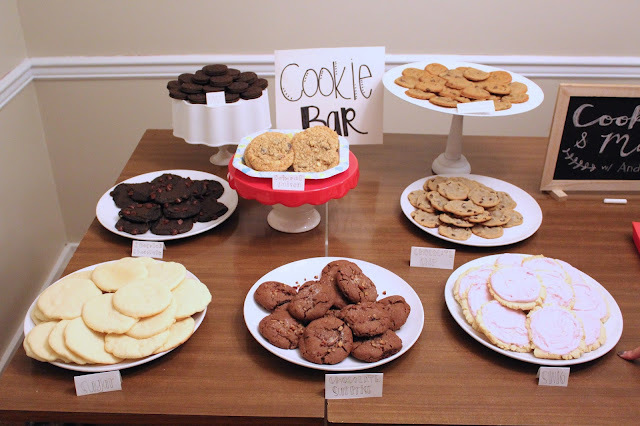 Naturally, we had lots of different cookies to choose from. 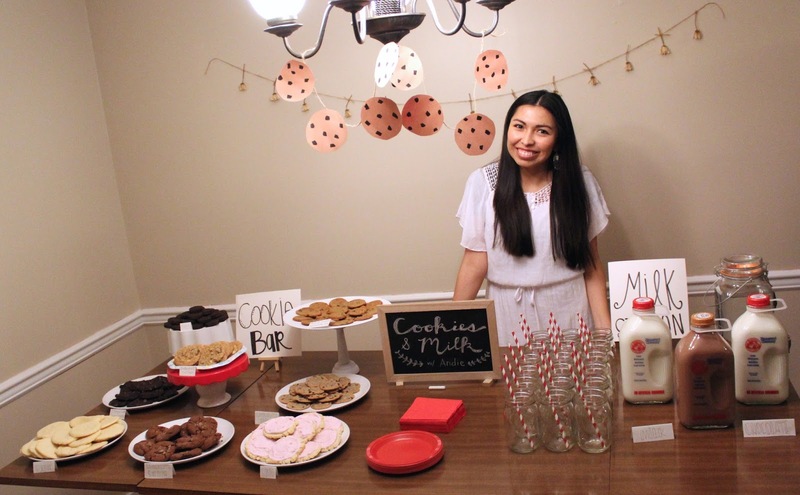 Including some of my favorites: Chocolate chip, Oreos and Swig sugar cookies. Cookie Bar for the win! 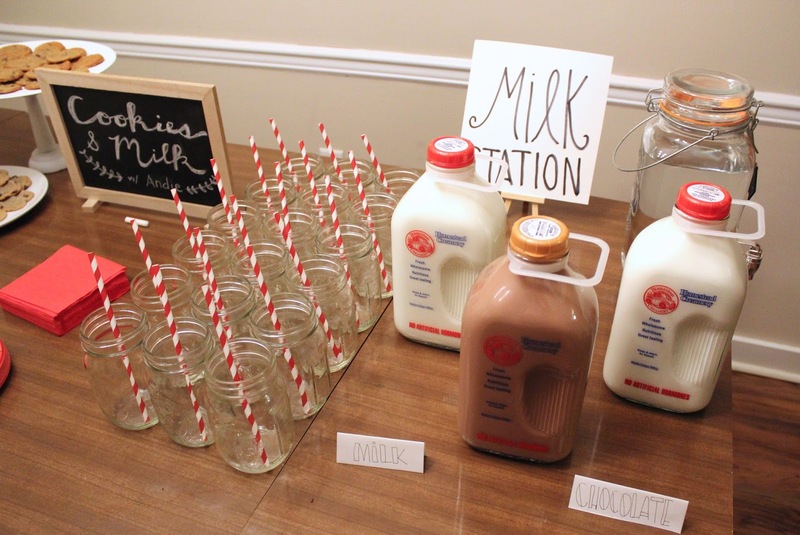 And you can't forget about the Milk! My bestie, Marie, spoiled me and got the good stuff! This milk is local and so bomb. 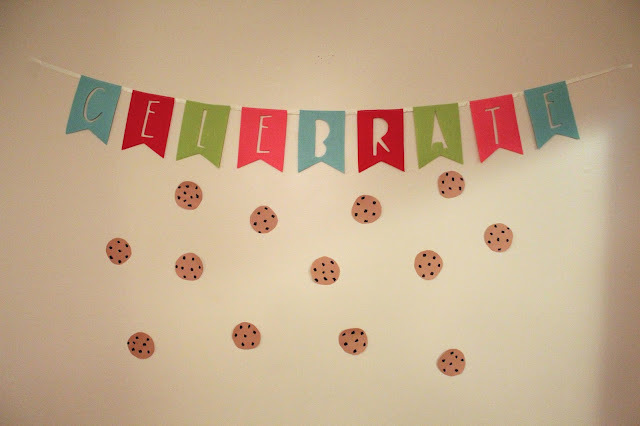 Like the theme, I kept the decorations pretty simple. 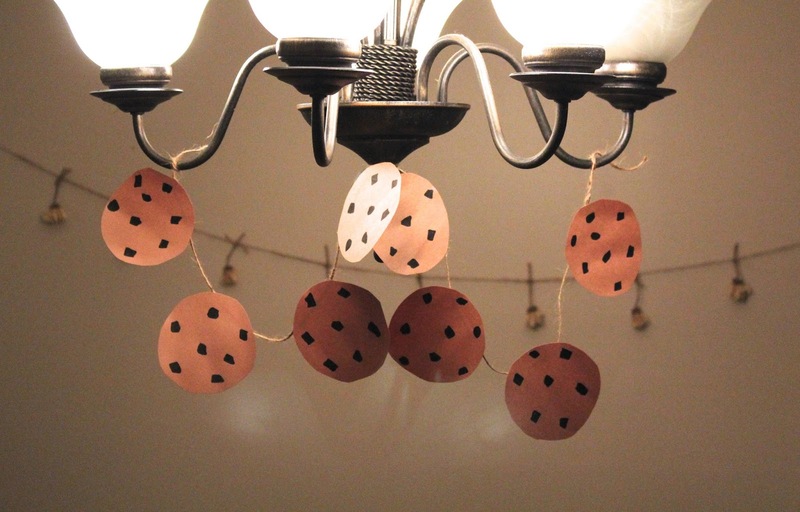 I cut out a bunch of brown circles and drew chocolate chips on them. Done! 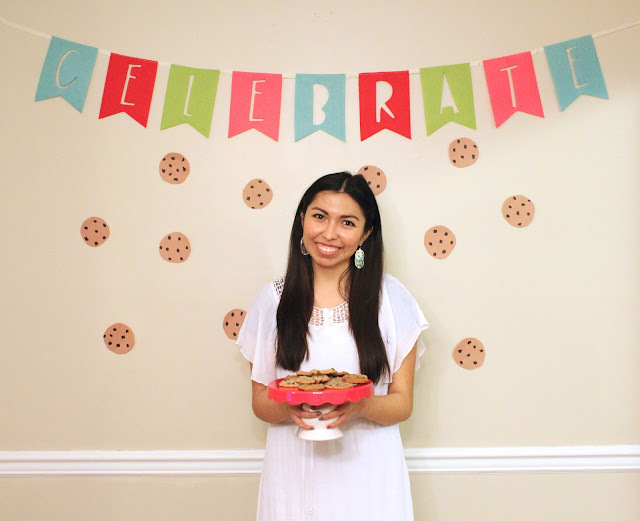 We ate way too many cookies, played games, decorated cookies and just chatted! I loved celebrating my birthday with some of the most fabulous friends you could ask for!